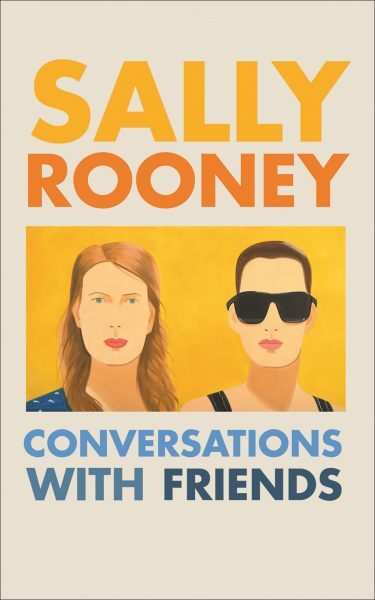 Fêted for her auspicious debut, ‘Conversations With Friends,’ Dubliner Sally Rooney at 26 is tied with Zadie Smith (2001, ‘White Teeth’) for youngest winner of the Sunday Times/PFD prize for emerging authors from the UK and Ireland. 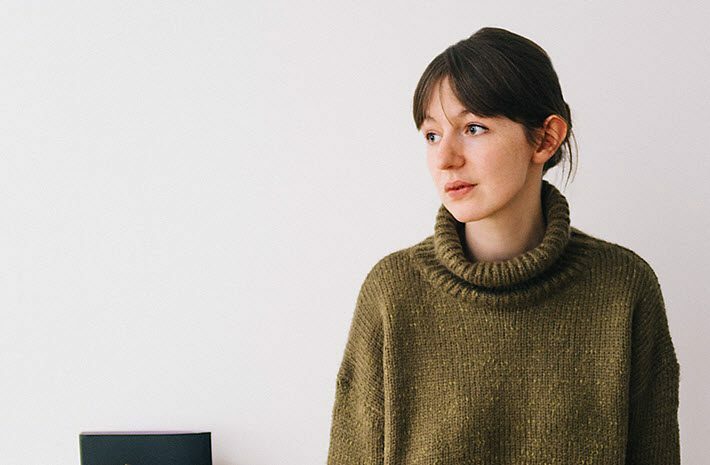 In a ceremony this evening (December 7) at the London Library, the UK’s Sunday Times / Peters Fraser + Dunlop Young Writer of the Year Award has been given to Ireland’s Sally Rooney for her debut novel, Conversations With Friends (Faber & Faber, May, and Penguin Random House Hogarth in the States, July). Aged 26, her book was termed “a new kind of adultery novel” in the headline of Alexandra Schwartz’s article at The New Yorker. Schwartz wrote, “Rooney turns out to be as intelligent and agile a novelist as she apparently was a debater, and for many of the same reasons. “As its title promises, Rooney’s book glitters with talk, much of it between Frances, the novel’s narrator, and Bobbi, her best friend, two Trinity students [Trinity is the author’s alma mater] supremely gifted in the collegiate sport of competitive banter. 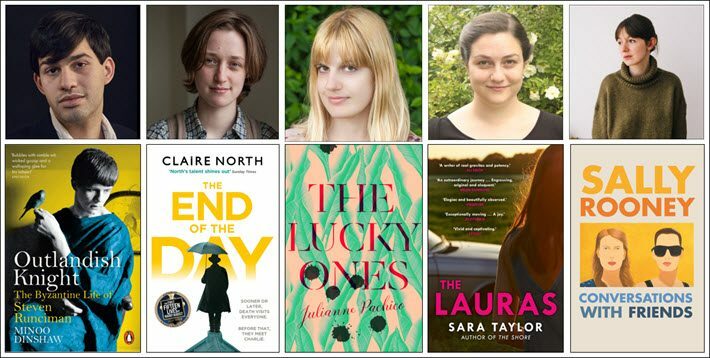 The award Rooney has received this evening was contested by four other shortlisted authors in this competition open to authors 35 or younger from the UK and Ireland. Sponsorship is provided by the literary agency Peters Fraser + Dunlop, with £5,000 (US$6,738) given to Rooney and £400 (US$538) to each of this year’s four runners-up. The jurors for the competition are Elif Shafak and Lucy Hughes-Hallet, working with Sunday Times literary editor Andrew Holgate. In comments provided to the media from the jury, Shafak is quoted, saying, “From the very beginning till the end, it has been a fascinating journey to judge this prize and spot upcoming literary stars across disciplines and genres. We are very proud of our shortlist—diverse, powerful and utterly exciting. Hughes-Hallet is quoted, saying, “‘It was never going to be easy to choose our winner from such a strong shortlist. Young they may be, but all of these writers are mature talents with distinctive voices and bold imaginations. This is the first year that the competition has been operated in association with the University of Warwick, which offers the winner a 10-week customizable residency and a program of support for shortlisted authors and former winners. In addition, the the British Council this year is reportedly supporting the shortlisted authors with speaking and travel opportunities. The British Council, of course, is the UK’s international cultural promotional program, operating much as does Germany’s Goethe-Institut and China’s Confucius Society. The prize is administered by the UK’s Society of Authors.